EJK, who is a GM Terran, made topic specific tutorial videos. They are pretty well done. They aren’t exactly for beginners, but for at least advance level players. This is an important gap in the community. Many do bronze to master videos for beginners, but only few do advance topics. Overall, the topics are contemporary and the amount of details is about just right. I like the style of premise-justification-conclusion. Personally, I write better than I speak. EJK provides the content that I wish I can create. Good job. 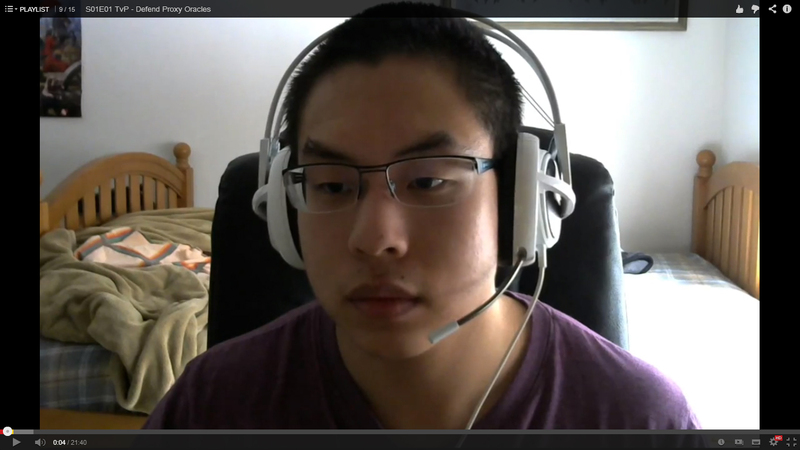 Please check him out on Team Liquid and his youtube channel.